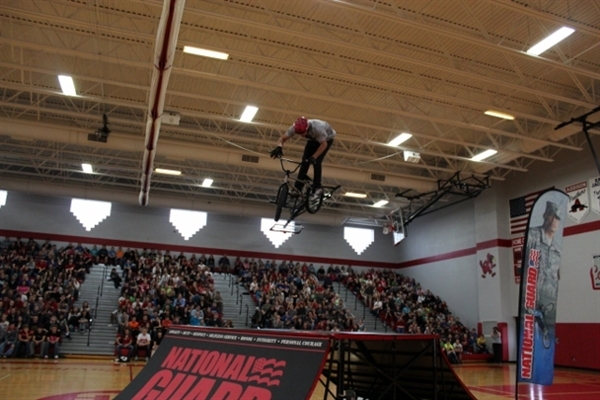 National Guard Bring Your A Game to School coming to your town! Michigan Monster Energy Winter Cup Series starts this January! 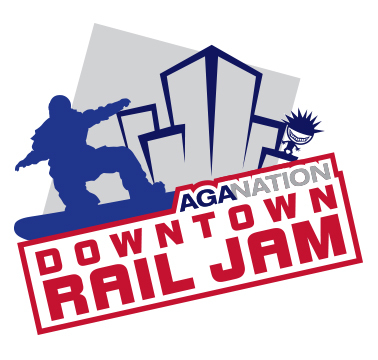 VOTE for Autteish Danger, Jon ‘Deezle’ Depoian and Jordan Garland for Tampa AM! SEARCH FOR SHRED – Cathy Morgan and Ryan Miller win! 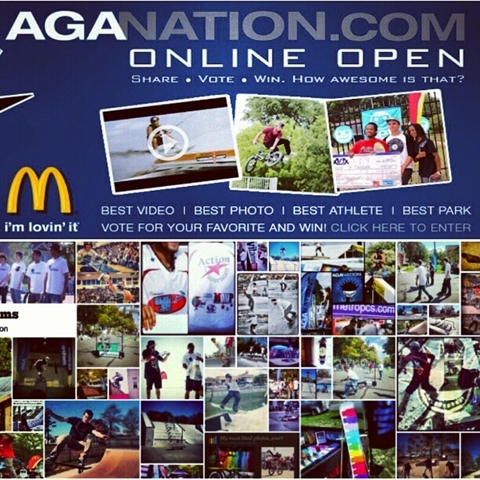 AGANATION.COM ONLINE OPEN – 2012 edition! Who Are The Toughest Action Sports Athletes? 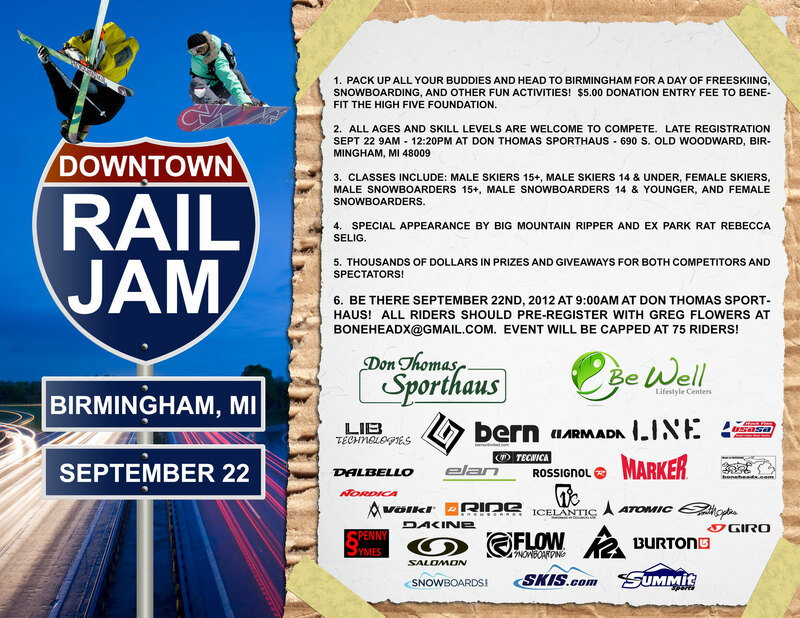 BIRMINGHAM RAIL JAM on SHORT ATTENTION SPAN THEATRE! Peach Jam – this Friday, 4 p.m. in downtown Romeo! Michigan athletes, filmer shining at Camp Woodward!